You are currently browsing the tag archive for the ‘Typefaces’ tag. 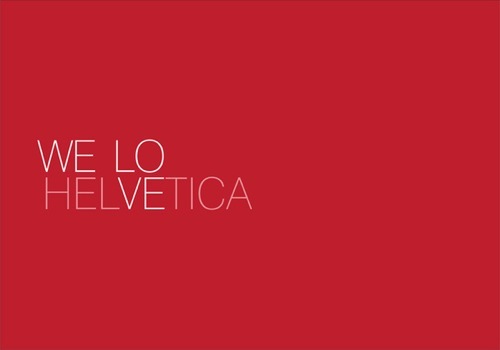 Everyone’s favourite font….45 posters celebrating the classic typeface designed in 1957. 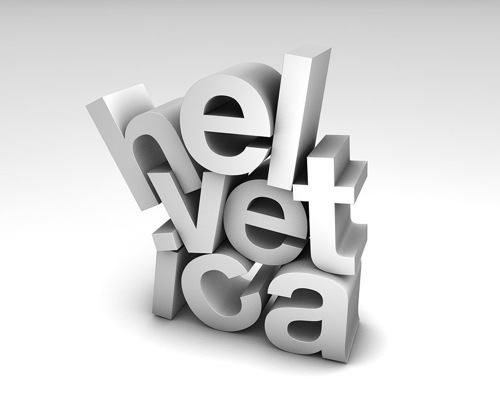 For all you Font Fans, read about the history of Helvetica here. A friend sent this to me this morning and I had to share! Pentagram, the very well-known Graphic Design Firm in New York, created as very unique ‘holiday greeting’. 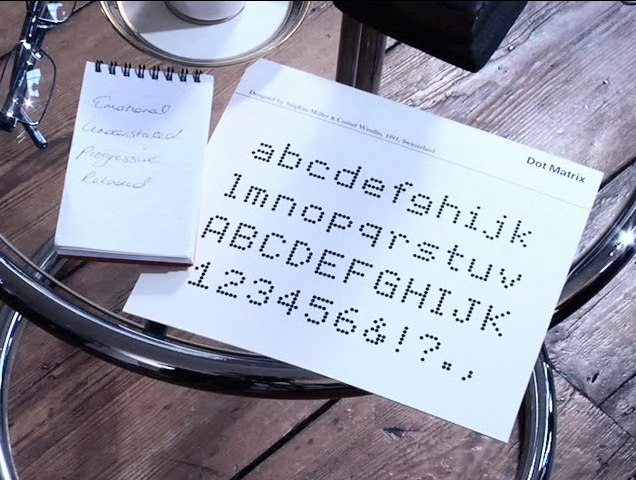 They developed a questionnaire to determine what typeface best describes your personality. 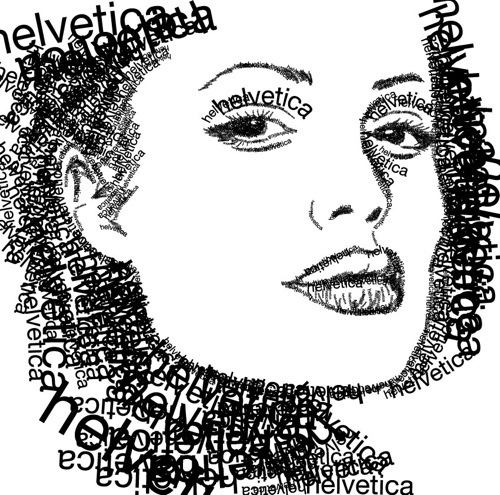 Just 4 questions to reveal your personality in a typeface. Try it! Oh…the password is character. What am I? Dot Matrix.